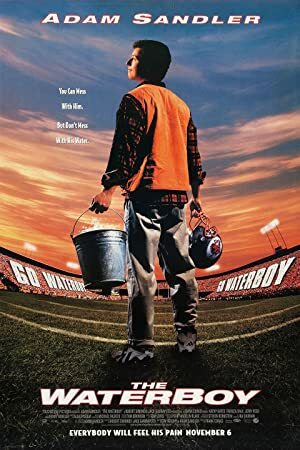 The Waterboy (1998) – What's New on Netflix Canada Today! Bobby Boucher is the lowly waterboy for a college football team, until the coach discovers his amazing talent for tackling people much bigger than him. He signs the Waterboy as the new star player, but Bobby must keep it secret from his overbearing and domineering mother. A waterboy for a college football team has a rage that makes him a tackling machine whose bone-crushing power might vault his team into the playoffs.